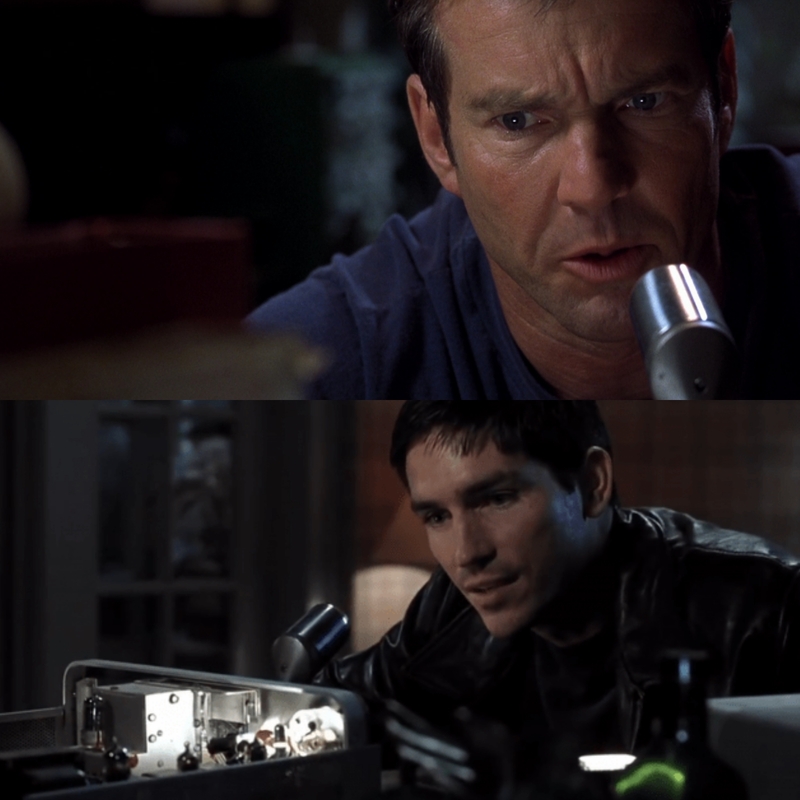 Solar flares and a ham radio connect a father and son across time in the 2000 movie, Frequency. 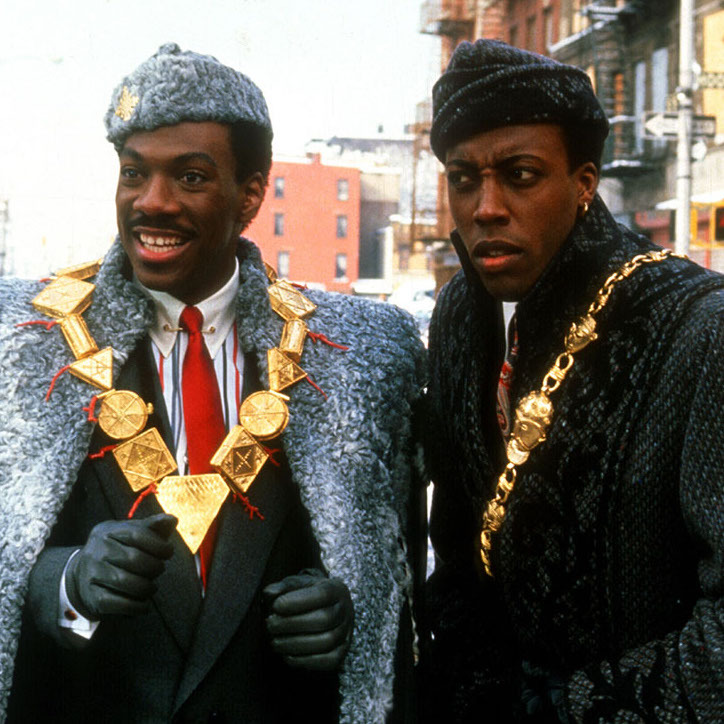 Eddie Murphy plays an African prince (and a singer, a barber, and an old Jewish man) in the box office smash, Coming to America. 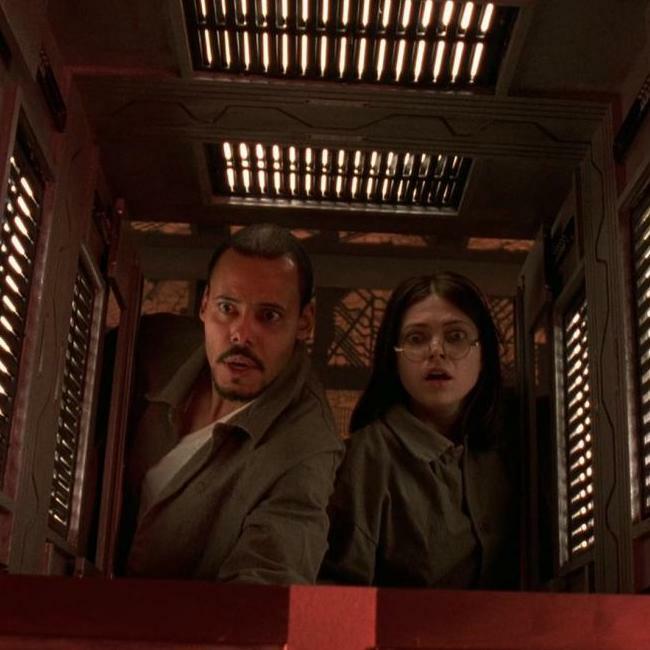 Six strangers find themselves in a geometric, booby-trapped maze in the 1997 thriller, Cube. 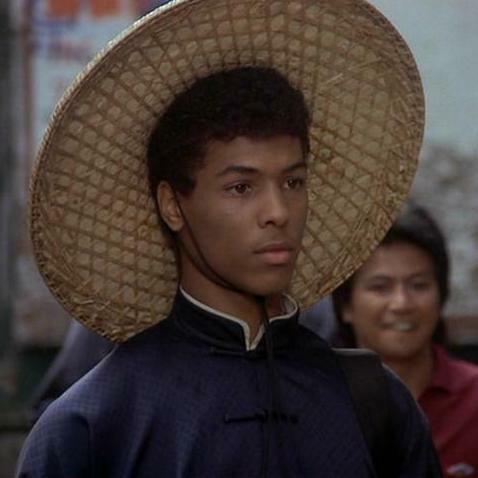 The Last Dragon wasn't a hit when it was released in 1985, but it has since become a beloved cult classic.